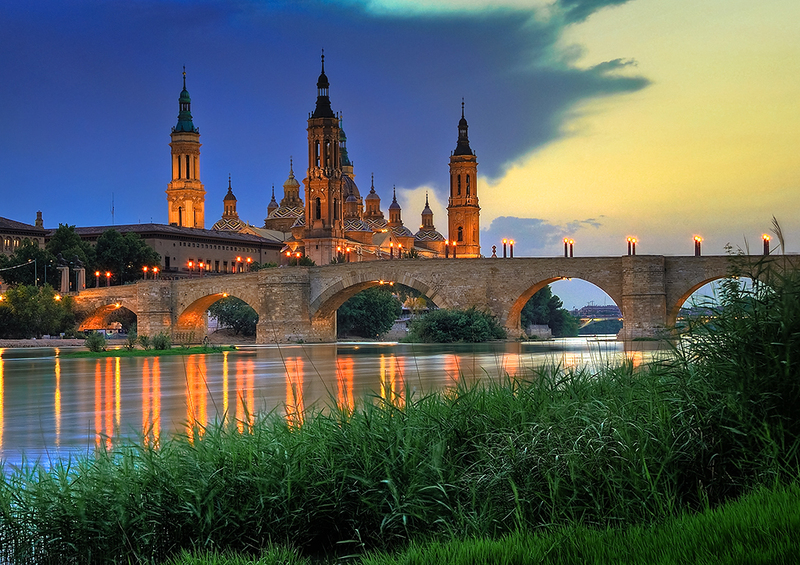 Zaragoza is the capital of the Zaragoza province and famous for its gastronomy and beautiful sights like Basílica del Pilar, La Seo Cathedral and the Aljafería Palace. Located in the valley of the river Ebro running right through the city, Zaragoza is surrounded by mountains all around. This leads to high temperatures in summer and cool temperatures in winter. Due to the crisis, a lot of houses in Zaragoza are repossessed by banks. These villa’s and apartments are now in forced sale. This gives you the opportunity to buy your perfect home in Spain for a very profitable and affordable price. Here you find an overview of all bargains in Zaragoza.